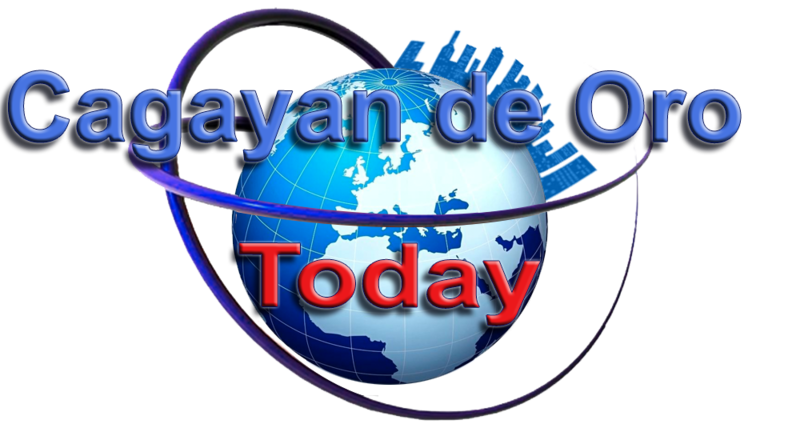 Home / Cagayan de Oro City / Camiguin / Tourist Spots / Travel / Need a Ride to Camiguin Island? Need a Ride to Camiguin Island? 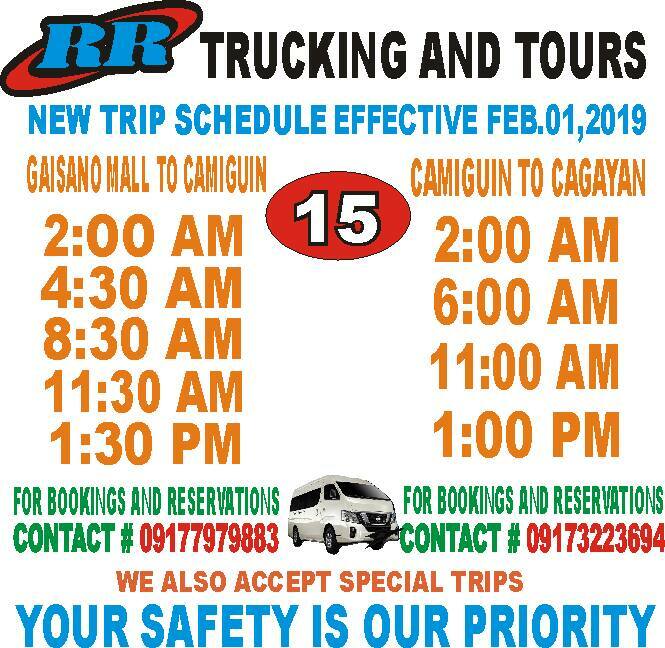 You don't have to worry about transferring from bus to ferry, then another ride to your Camiguin destination from the pier, because RR Trucking and Tours van will fetch you from Cagayan de Oro straight to any Camiguin drop-off points!